Let’s talk about what really holds us back from saving / investing & break that down. a lot of people think if they save or invest they won’t have time to do other things they normally do or can’t be spontaneous with their money. Demystified: Contrary to popular opinion you CAN have a decent lifestyle and still save & invest. You may have to make sacrifices every now and again, but I promise its worth it in the long run. Here’s how I was able to go on 5 holidays last year whilst saving nearly 30% of my NET income. Having multiple accounts: I have about 6 different accounts, which easily sections out my money as soon as I receive it. Bills, credit card, everyday spending, travel & short term savings, investing and emergency fund. I’m very extra like that but it helps me understand exactly where my money needs to go. You don’t have to have this many but at least have these 3- Emergency fund, Savings & Investment & everyday account. A lot of people don’t save or invest because they don’t know HOW. They know they should but lack of financial literacy keeps them from going further. 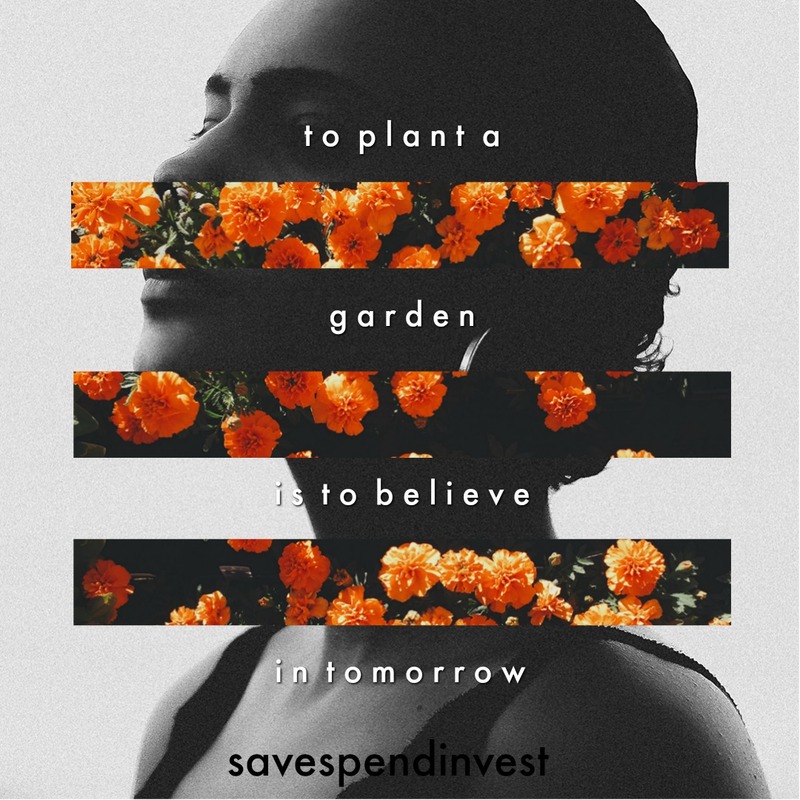 That’s why here at Savespendinvest our number one priority is to share the financial wisdom needed to achieve financial success and we do that by showing you how. So how exactly do you improve your financial literacy? Read books, blogs, listen to podcasts. Our favourite ones are : @dailykobo, @refinedcurrency @affordanything @moneygirl_UK @meaningfulmoney // Books: The Richest Man in Babylon, Think and Grow Rich, The Intelligent Investor, The Smart Money Woman // and all the podcasts of the aforementioned bloggers. AnalysisParalysis: OK so some people have read and done just about everything there is to do but for some reason, they still haven’t you know … done IT. They haven’t gone to the bank to speak to an investment advisor, they haven’t contacted any financial advisors online and they definitely have not put any money down yet. The problem isn’t that they don’t know how to, the problem is that they know too much. We’ve all heard the saying, too much of everything is bad. Indeed, too much of analysis can put you in a paralysis. How do you combat this then? How do you take your first step? Well, no one says it better than Nike- JUST. DO. IT. Just sign up. Just put some money in that investment account. Just invest already! DO IT. You don’t need any more books, you need more guts. Close your eyes, (ok not really), but literally, feel the fear and do it anyway. Stop making excuses for all the things you could be doing right, and actually get on with it. Plant your garden and watch it blossom. There’s a 60 year old man/woman relying on your choices today for that financial freedom. Don’t let him/her down.